WASHINGTON — U.S. President Donald Trump has approved direct federal investment for suppliers of American bomb parts and chemicals, part of as much as $250 million in direct investments by the Pentagon to fix supply chain vulnerabilities, Defense News has learned. It’s the latest move since more than a dozen working groups from across government completed a study of how to reinforce gaps in the defense-industrial base. The Pentagon did not immediately provide details in response to requests from Defense News. Ellen Lord, the Pentagon’s chief weapons buyer, told reporters in December that the Pentagon plans to invest $250 million over the following 12 months to remedy industrial base weak points. 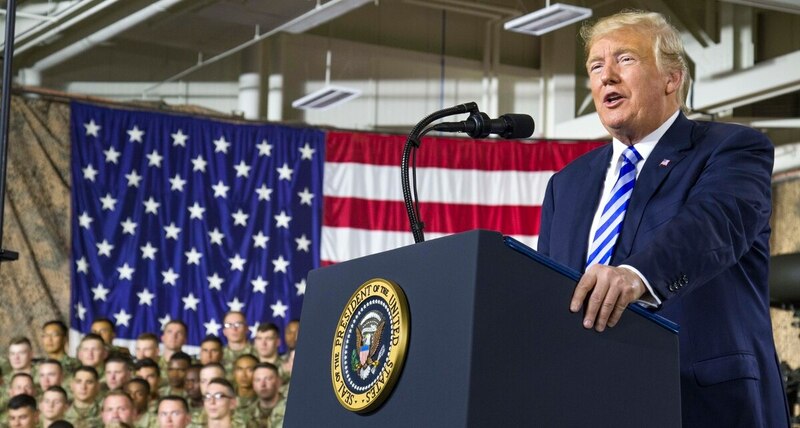 The funds would be authorized through the Defense Production Act’s Title III, as well as the manufacturing technology and industrial base analysis and sustainment programs. Though the Pentagon has made massive bomb purchases in recent years, suppliers have been strained by the start-and-stop nature of procurement over the last two decades and the lack of new designs being internally developed. Among other issues, the Pentagon relies on single suppliers for solid-propellant rocket motors, thermal batteries and small turbine engines, while excess capacity has weakened fuze makers. For products in the second and third tiers of the munitions supply chain, 98 percent are single or sole-source. The Pentagon’s Office of Manufacturing and Industrial Base Policy reported earlier this year that some key suppliers are foreign-owned, with no indigenous capability to produce vital parts and materials. Dechlorane Plus 25, a component in the insulation of weapons, is solely supplied by a Belgian firm, and the Chinese manufacturer of a precursor chemical is going out of business. Dimeryl diisocyanate, a key propellant ingredient in systems like the AIM-9X and AMRAAM missiles, has one producer — and it informed the Pentagon it was about to exit the business. Whereas President Barack Obama ramped up precision-guided munition production for the Air Force and allies to support suppliers, the Trump administration’s approach will likely be to directly incentivize U.S. firms to reintroduce U.S. sources of materials or products. 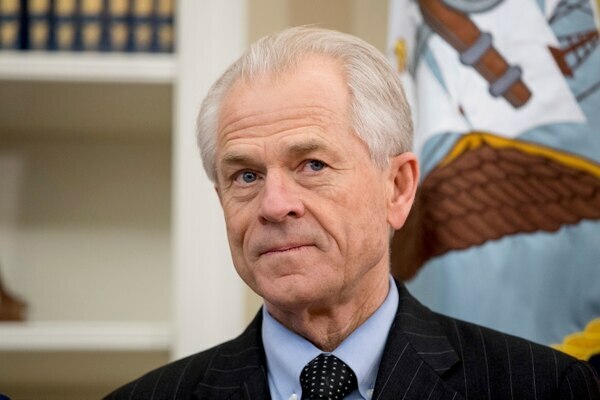 Navarro lauded the president for accessing the tools at his disposal, reckoning Trump has the best appreciation of the defense-industrial base of any president since President Dwight D. Eisenhower. A large number of American companies that supply the U.S. military may have left the defense market, a report says, raising alarm over the health and future of the defense industrial base. Pentagon officials have said that this year the administration would remediate as many as a third of the 300 gaps and vulnerabilities identified in a defense-industrial base study, ordered by Trump and released in October. Those weak spots were a mix of sole-source suppliers who could disappear from the market, suppliers that have already decided to leave the defense market and suppliers that are foreign-owned and could potentially pull the plug at a critical time. When that report was released, the administration announced it would invest $70 million for a plant that produces gun components to launch modernization and risk-mitigation programs and $1 million to a facility that produces the Abrams tank, to procure better tooling. Defense Production Act authorities are intended to help ensure the nation has an adequate supply of, or the ability to produce, essential materials and goods necessary for the national defense, as outlined by a recent Congressional Research Service report. Under the statute, the president may provide appropriate financial incentives to develop, maintain, modernize, restore and expand the production capacity of domestic sources for critical components, critical technology items, materials and industrial resources essential for the execution of the U.S. National Security Strategy.